One of the finest applications in sous vide cooking lies with the cooking of meat. The ability to transform tough cuts into melting soft strands of deliciousness, and prime cuts into morsels you could cut with a butter knife, is the reason many a home cook invests in sous vide kit to begin with. 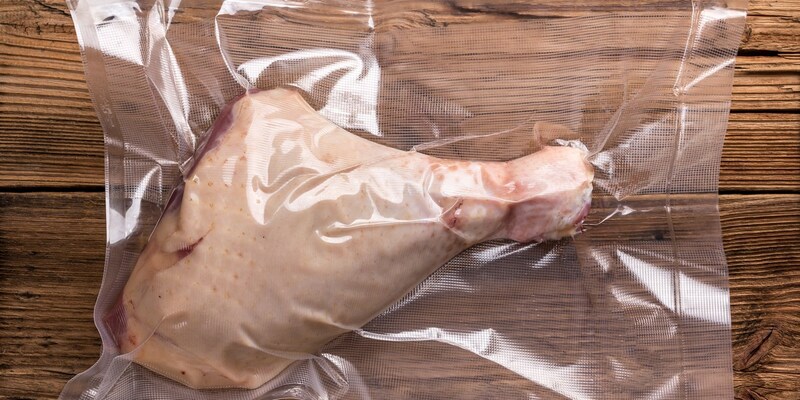 This collection of guides for cooking meat sous vide have everything you need to up your game and provide you with all kinds of inspiration. From making simple pulled pork sous vide to tackling more unusual cuts such as pig's ears or venison shoulder, there's something here for everyone.